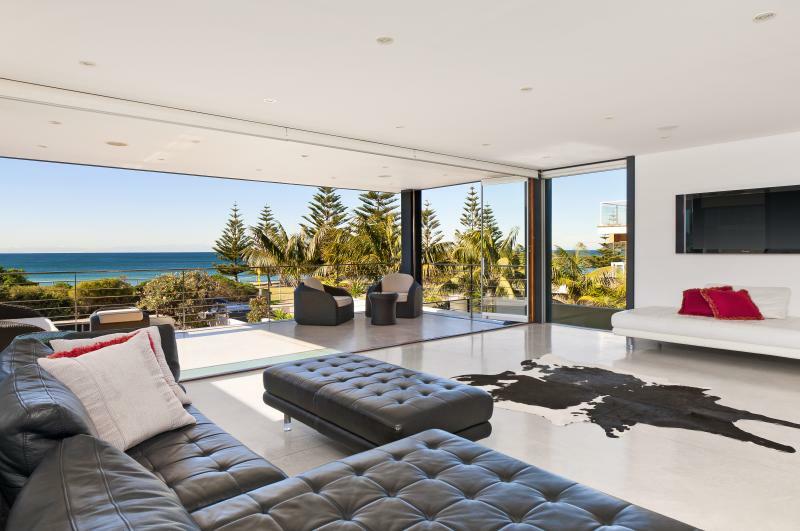 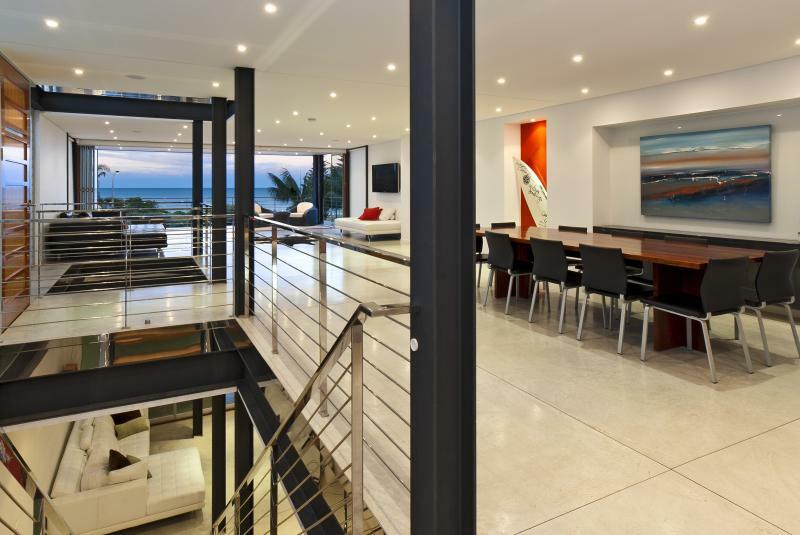 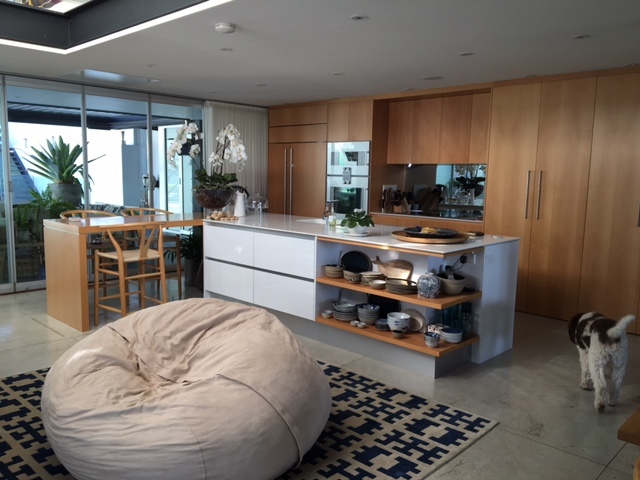 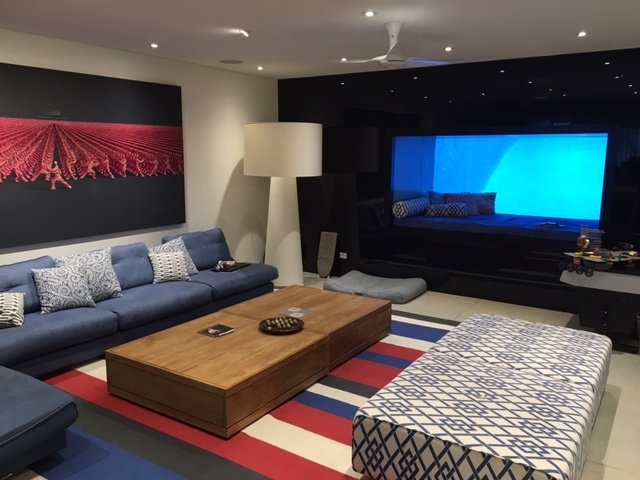 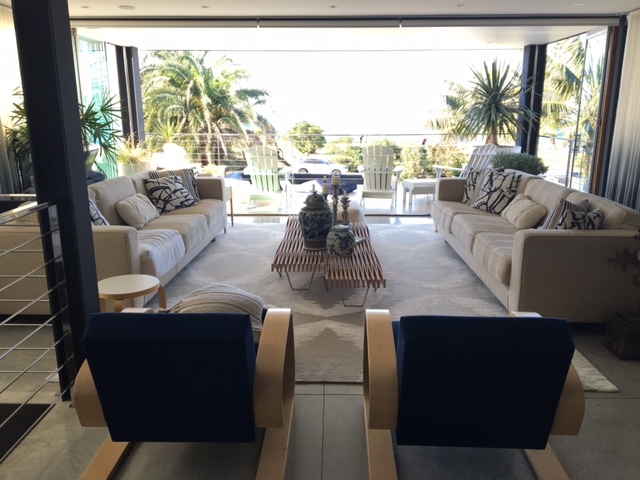 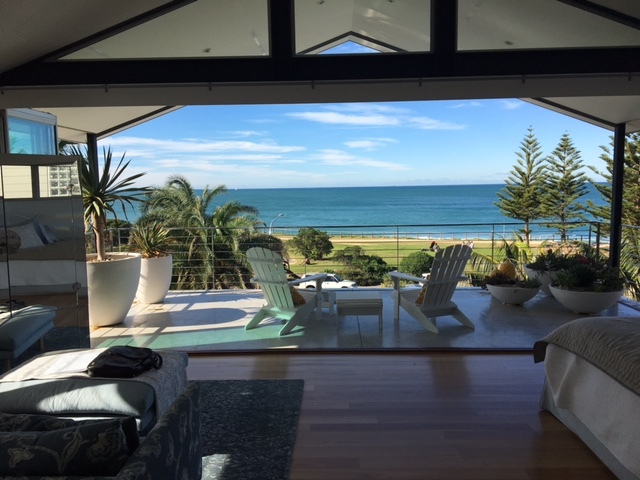 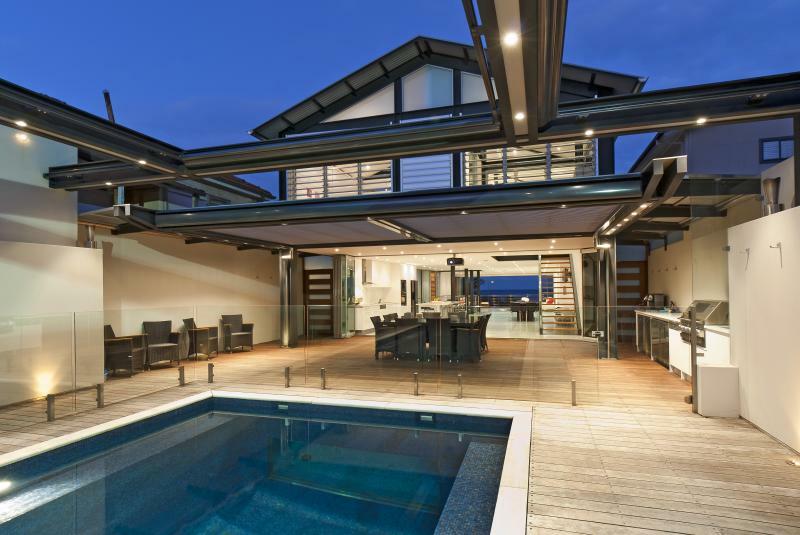 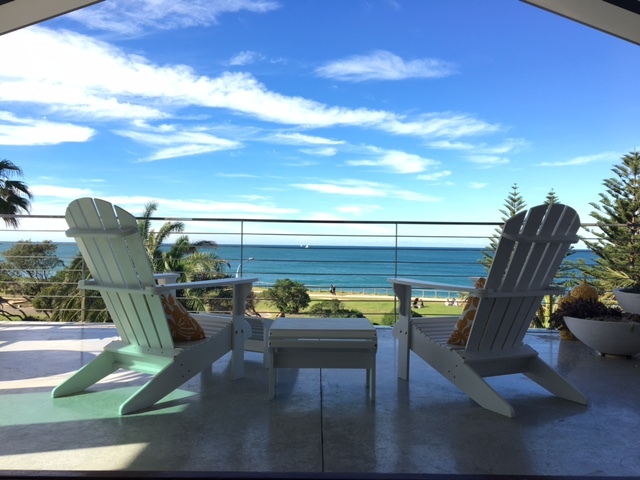 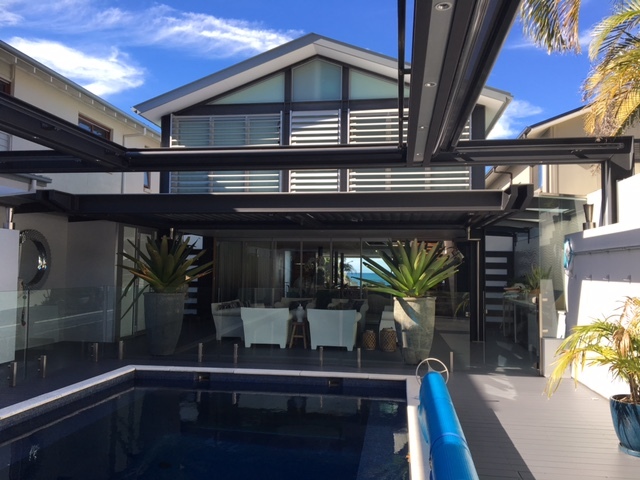 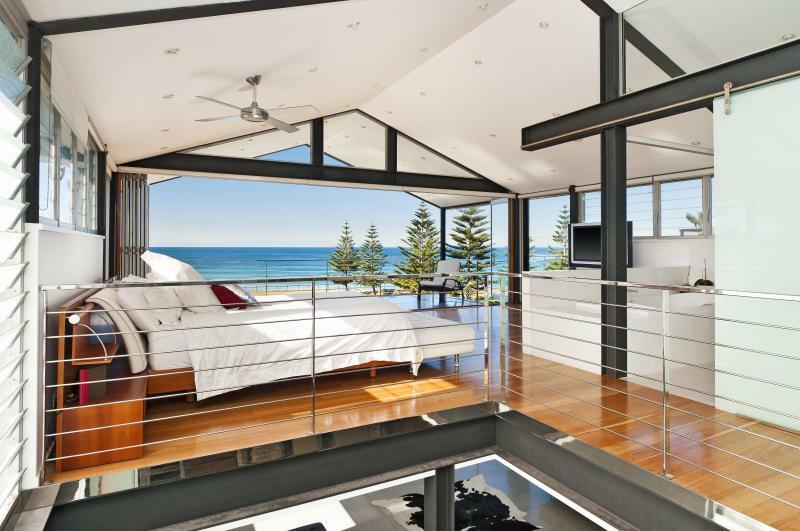 set on 630sqm this ti-level, dual frontage, oceanfront home is a contemporary home with premium finish. 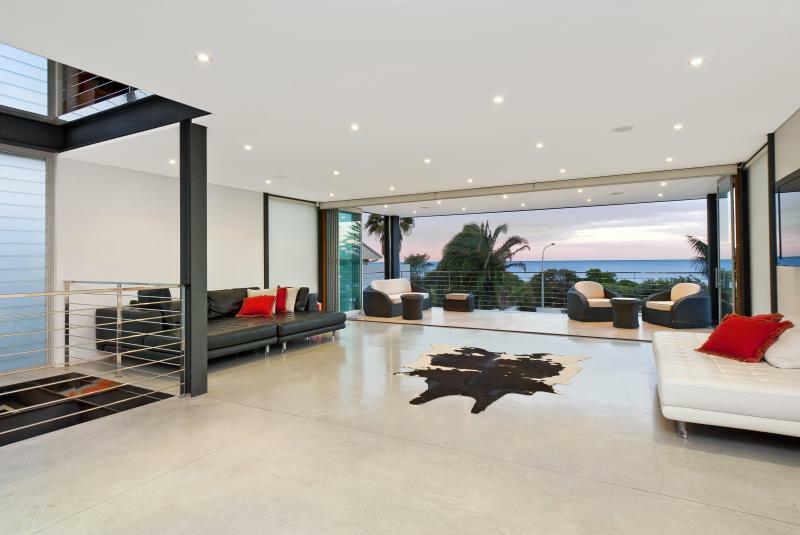 two full width terraces offer a panorama of the beach and headlands. 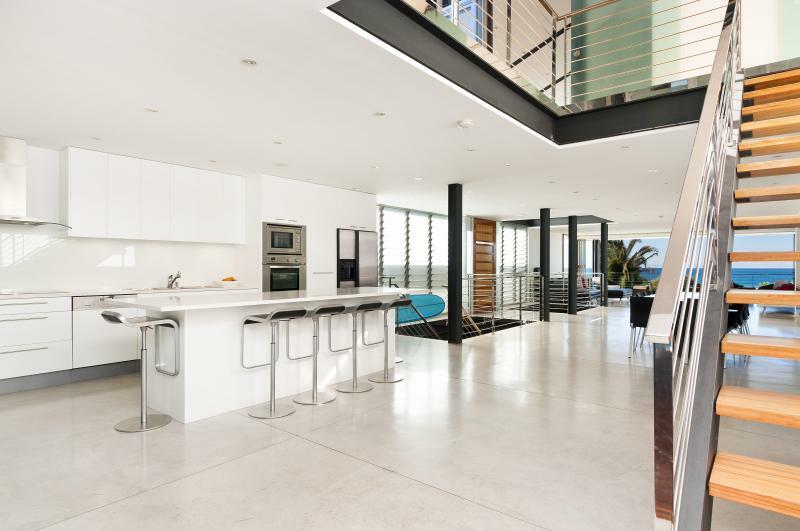 There is plenty of parking on the street, a double garage and a drive way which can accommodate two more cars or a large van.